We understand that an unexpected toothache or a sudden chip or break in the tooth may come at the worst times and just not fit into the financial budget for the week or month. At Dental Greetings we never want our patients to stay in pain or discomfort while trying to work a dental appointment into their budget. That is why we try to make dentistry as affordable as possible whilst also giving the highest level and quality of dental care. However we understand that sometimes some assistance is required which is why we offer interest free payment plans to all our patients if required. 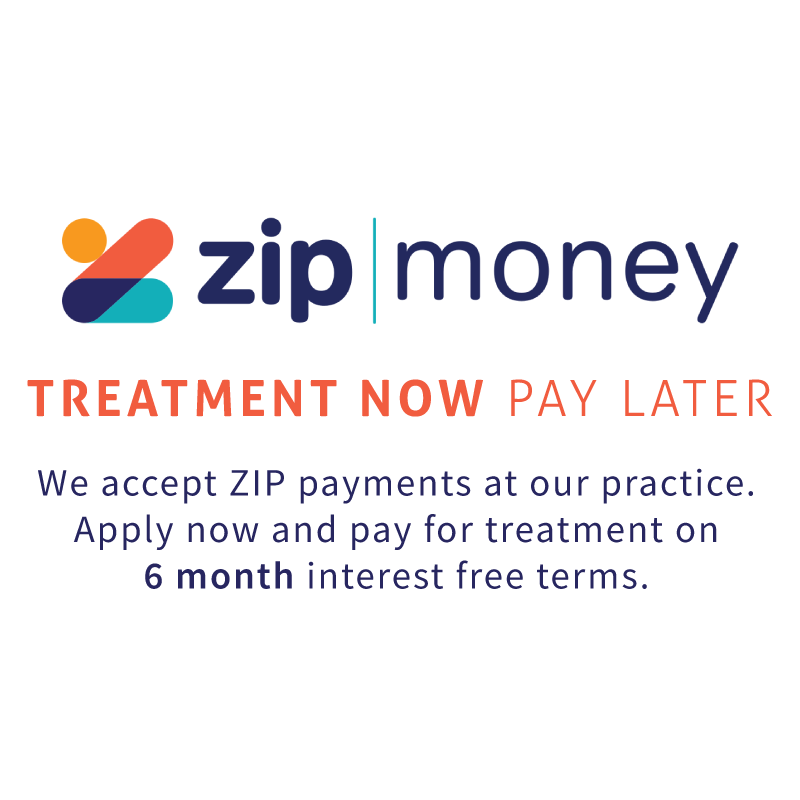 Dental Greetings has partnered up with Zip Money for interest free repayments for dental treatment with no minimums and up to $5000 if required. If you have any questions please call us today on (07) 3124 7166 and our lovely staff will be happy to help.